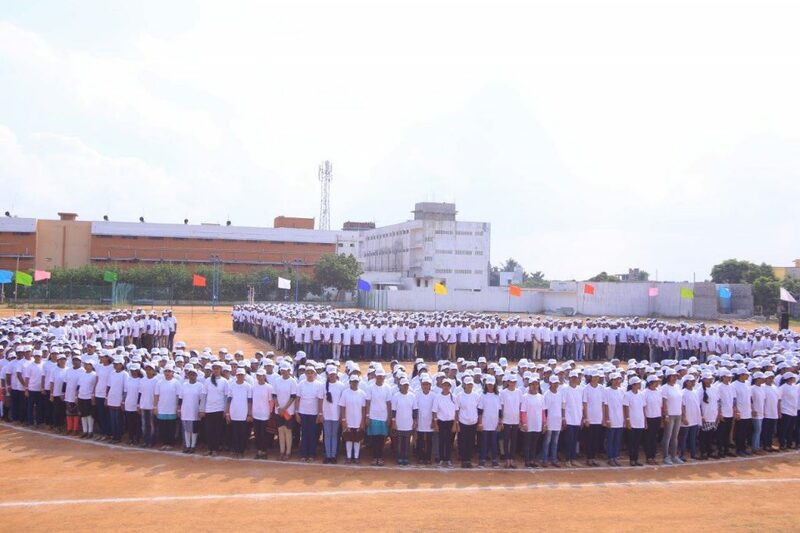 A creative minded person always wants to convert his special dream into reality amazingly. For that, he utilizes his skill and ability up to a maximum extent and tries not to miss any possibility to exhibit his creativity before the world beautifully. At this level, his strong effort certainly creates history. 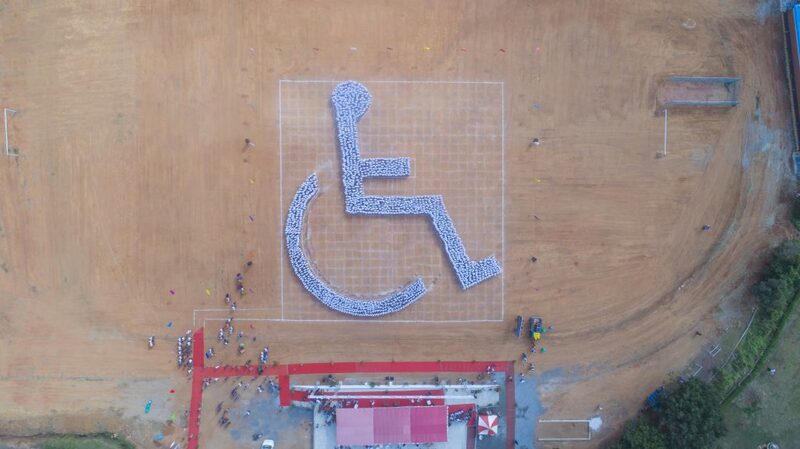 The record for the largest human formation of international wheelchair accessibility symbol to commemorate the ‘International Day of People with Disabilities’ (IDPwD) is 1550 and was achieved by Vel Tech Rangarajan Dr. Sagunthala R & D Institute of Science and Technology, Department of Computer Science Engineering along with Raindrops, at Chennai, Tamil Nadu, India on December 3, 2018. 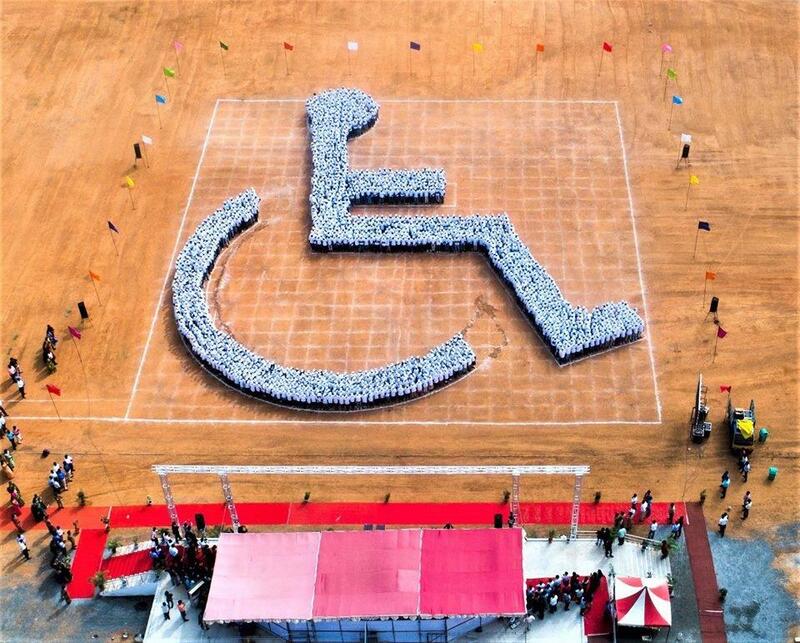 Comments for LARGEST HUMAN FORMATION OF WHEELCHAIR ACCESSIBILITY SYMBOL are now closed.